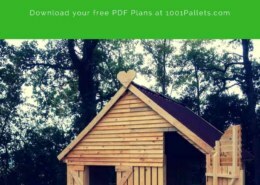 Has anyone made a one bedroom cabin from pallets, please? If so, do you have a plan? I am part of a group that helps homeless veterans and domestic violence people (male and female), and we are looking at making 3 – 1 bedroom cabins for homeless veterans and domestic violence people needing a place to go until permanent accommodation can be found for them. These will mainly be for people over 45 as they have been the hardest for us to find a place for in an emergency. We can always find a place for younger people, but not middle aged/elderly as they seem to be the ones who miss out. There will be a limited budget as it will all have to be done with fundraising and it has been suggested numerous times that we use pallets as this a cheaper way of doing it. If anybody has any suggestions, I would greatly appreciate your advice. Thanks for your question. 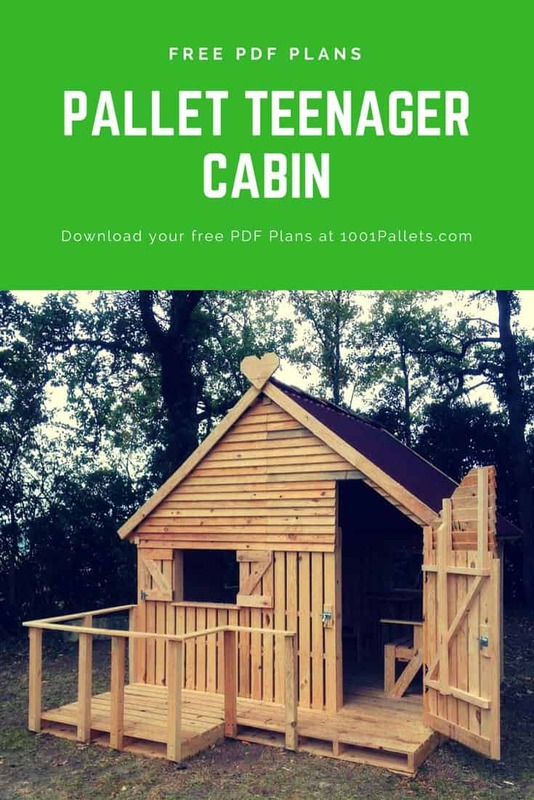 We have a popular tutorial @1001pallets that will show you how to build a nice teenager cabin out of 19 wood pallets, it could act as a one bedroom cabin.